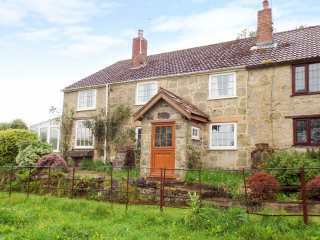 Found 7 holiday rentals in Penselwood. 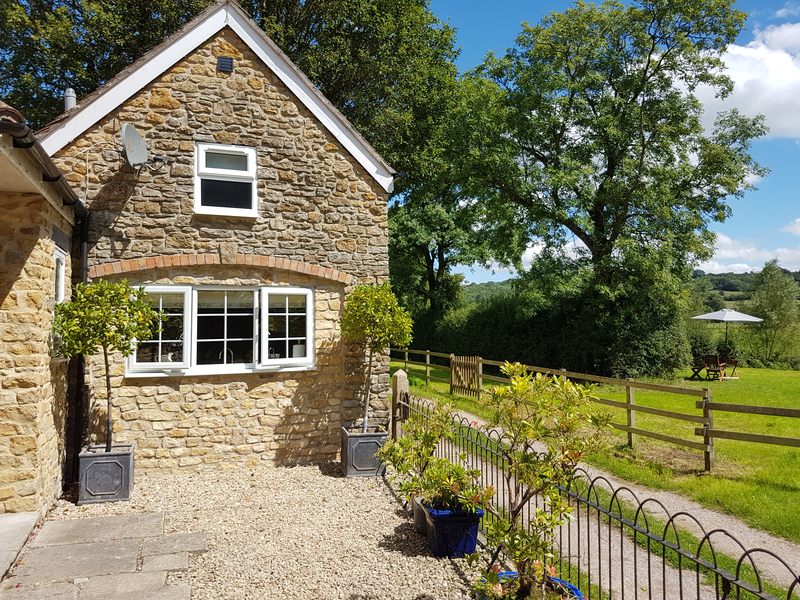 "A charming, end-terrace cottage near Penselwood, Somerset, with three bedrooms accommodating up to six people. " 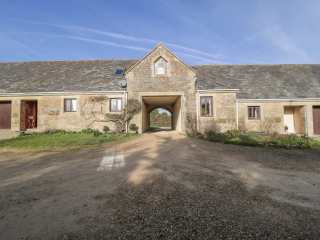 "This beautiful renovated farmhouse rests withing the wondrous, idyllic countryside of Somerset and can sleep eight people in four bedrooms." "This first floor detached property is in Stoke Trister, Somerset and can sleep two people in one bedroom." 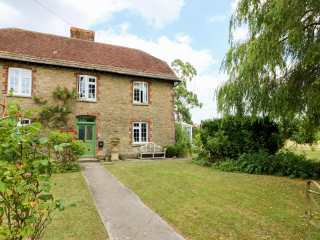 "A terrace cottage near to the Wiltshere town of Mere, the property can sleep four people in three bedrooms." 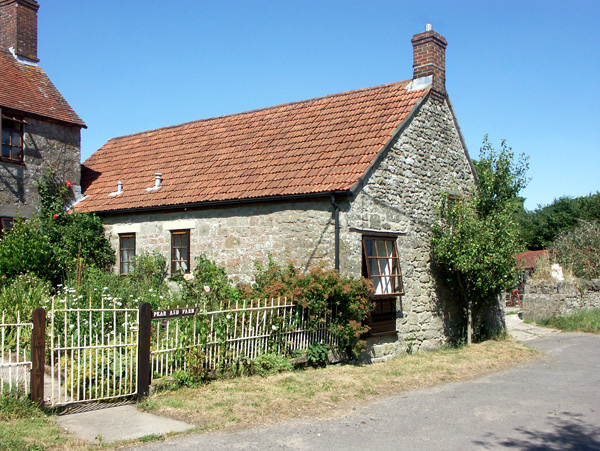 A cottage near Wincanton in Somerset that can sleep two people in one bedroom. 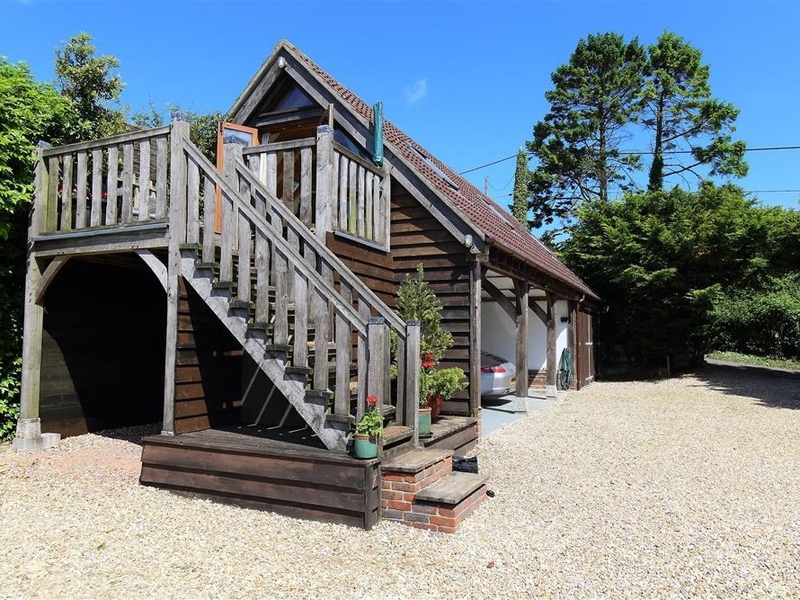 "This property provides comfortable, well-furnished accommodation for five people over two bedrooms - one first floor double, and one ground floor twin with additional fold out bed - as well as a small kitchen and a sitting-room with dining area." 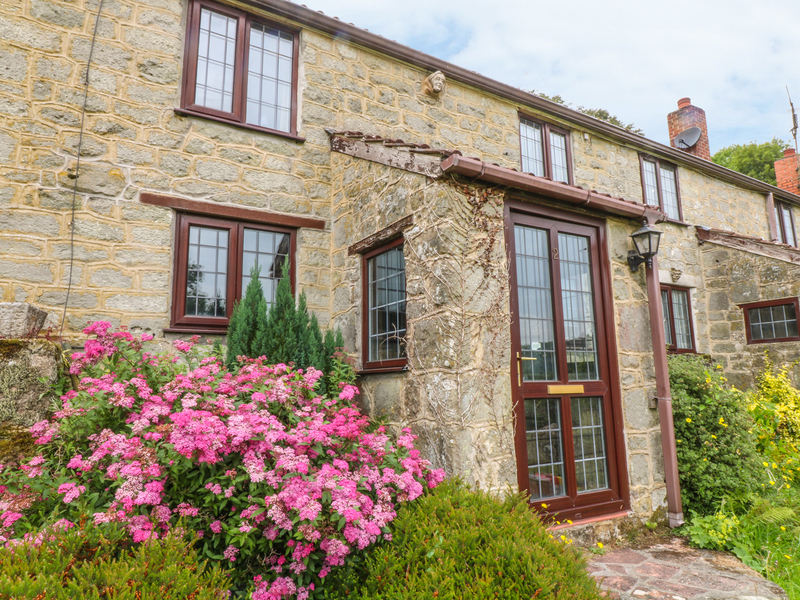 Looking for holiday lettings in Penselwood? We are in the process of placing rental properties in Penselwood on this page. Please enter your name and email address below and our team will email you our selection of properties in Penselwood. And this is a FREE service!